It’s a goodbye to Samsung Galaxy Note 7. Finally the Korean Giant has realized that nothing works in its favor with Galaxy Note 7, for its replacements too gets busted off. Thus, the decision to pull off, to avoid any catastrophes. It is not a temporary halt but a permanent one considering customer’s safety. 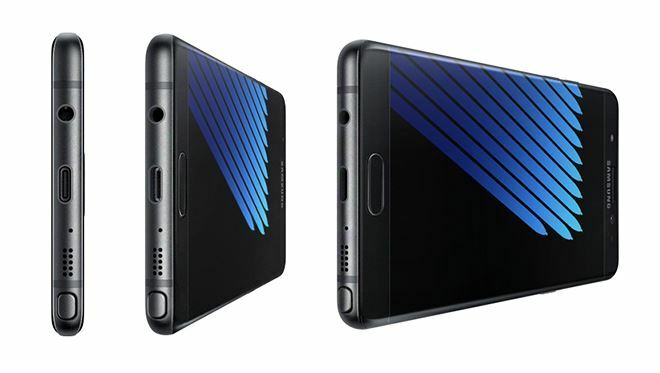 Galaxy Note 7 had its entry into the smartphone realm back in August of this year. From then there were reports of the Galaxy 7 catching fire in around the world and notably in US and South Korea. Nothing was reported on the issues in detail and Samsung announced a global recall to repair rather slowly than anticipated. The company never alerted its unsuspecting customers in prior and though it managed to put replacement units in place, still was a disappointment for its inability to provide sheer and responsible quality check. Replacement units too exploded, and thus forced to make the last call, that too a permanent one. Galaxy Note 7 users are thus requested to switch off their phones and return them. They will be either refunded or can opt for another Samsung phone.